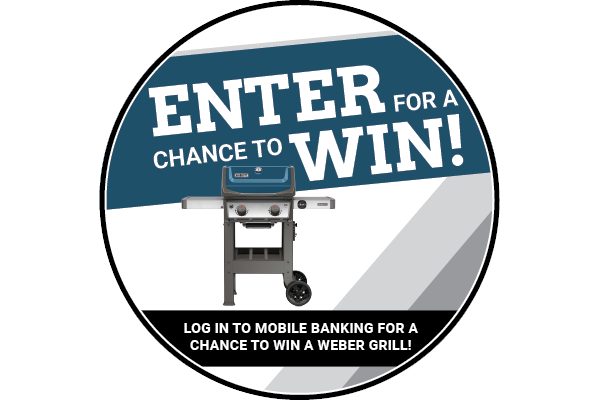 Thinking about a new Boat, RV or Motorcycle? In the market for a Mortgage, Home Equity or HELOC? 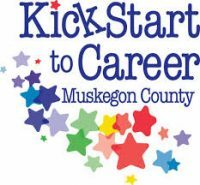 Lakeshore Federal Credit Union is excited to announce that we are partnering with the Community Foundation for Muskegon County in their “KickStart to Career” Program. We are proud to be the “Financial Champion” for the Mona Shores Elementary Schools. Turbo Tax translates taxes into simple questions about your life, so you don’t need tax knowledge – or an appointment – to get your taxes done right. Checking accounts that offer the flexibility, security, and convenience that you need. Open your account today. 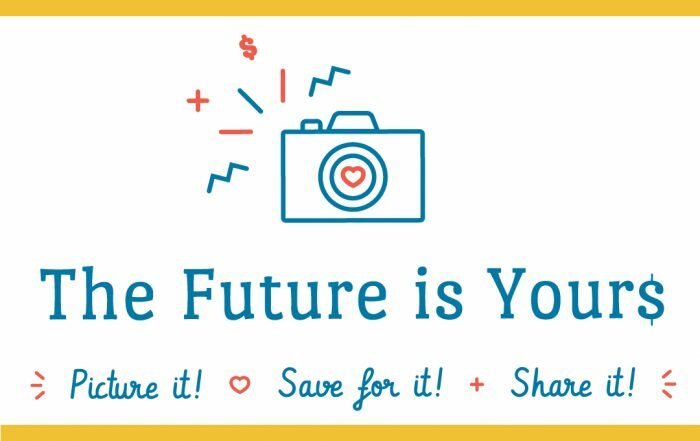 Savings accounts that work for you with dividends and NCUA insurance. It’s your money. Keep more of it. Home , car, boat, RV, college and more. Whatever you need, Lakeshore FCU can help you get the best rates. Tools and information from the Federal Trade Commission to keep your information secure. It’s your identity. Protect it.